I’ve been a shepherd, a ski-lift operator, a mountain guide and a carpenter and I’ve always felt the need to be close to nature. Singing, too, is very important and regardless of my occupation, I’ve always found time to join a choir. As a carpenter, I loved putting roofs on houses. I spent my days outdoors and relished having a birds-eye view over the towns or countryside. I had to give it up though because of back problems. 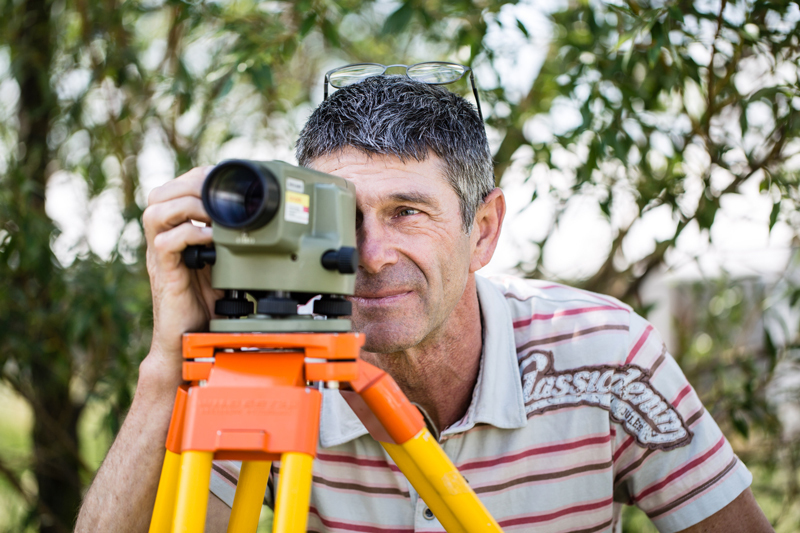 When I looked at alternative professions, I opted to become a surveyor, mainly because it’s an outdoor job. I spent two years retraining while looking after my four children. Once qualified, I was assigned to public worksites, to build tram-lines, bridges or motorways. I had to travel the length and breadth of France and I was often away from home. My first contact with the ESRF was in 1991 when I did some sub-contracting work on the original machine. 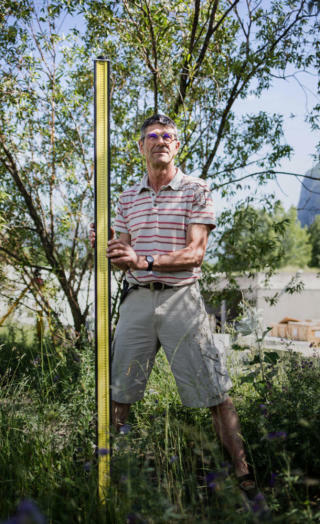 Then, when I was 45, a position came up at the ESRF and I jumped on it. I thoroughly enjoy my job aligning magnets for the new machine - EBS - and the beamlines. I didn’t grow up with computers and I’m not really at ease with virtual reality unlike some of my colleagues, but I am a very resourceful individual and I always try to think outside the box when looking for solutions. I am very practical and sociable, and I think this is the legacy of all the jobs I’ve done in the past. What’s more, even if we’re in a world of high-tech and ultra-precision, I can still sing while I work."